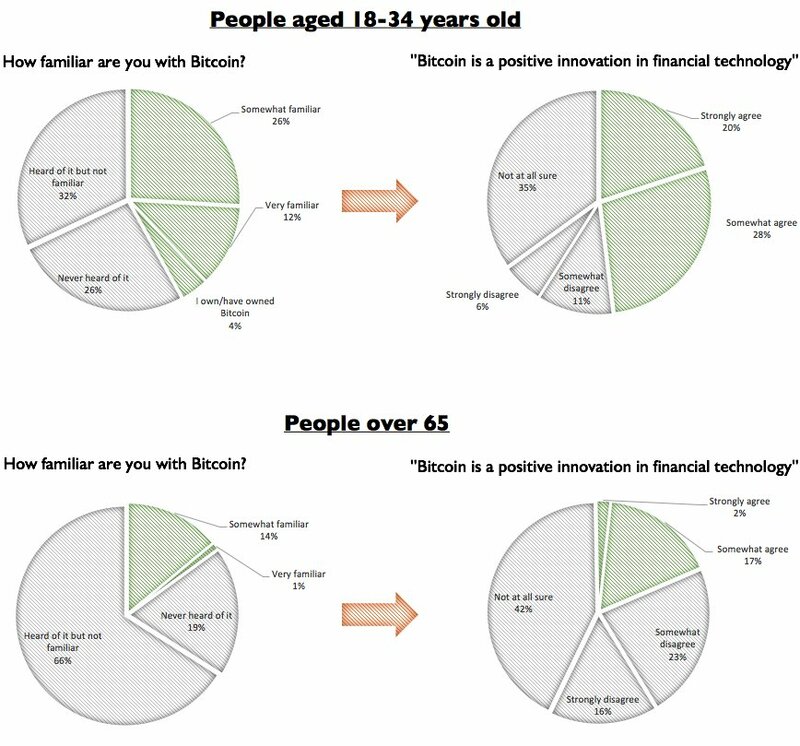 Home/Bitcoin, Charts/One in five millennials “strongly agree” it’s likely that most people will be using Bitcoin in next 10 years—including 29% of male millennials. 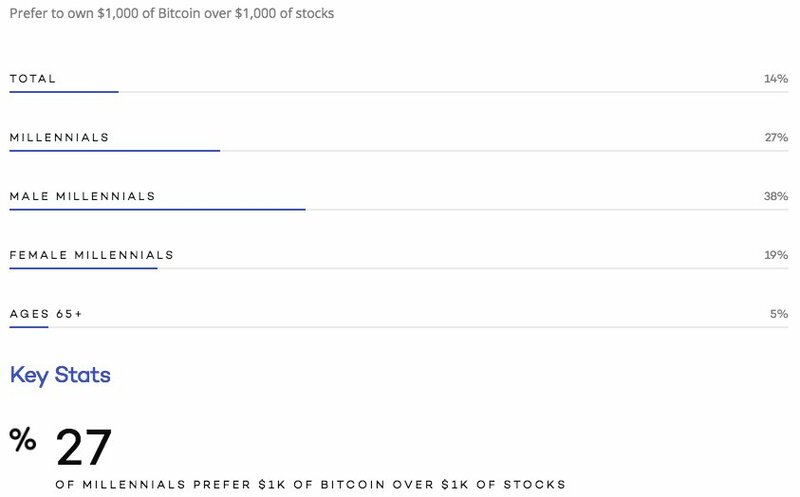 43% millennial males prefer BTC to Gov’t Bonds. 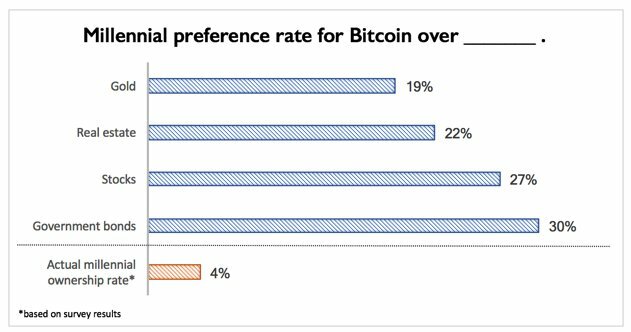 One in five millennials “strongly agree” it’s likely that most people will be using Bitcoin in next 10 years—including 29% of male millennials. 43% millennial males prefer BTC to Gov’t Bonds.